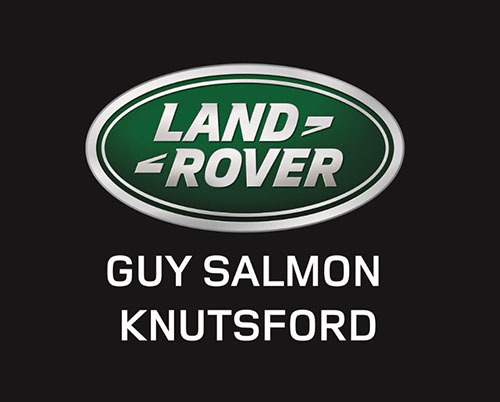 Knutsford Races – 10 days to go! 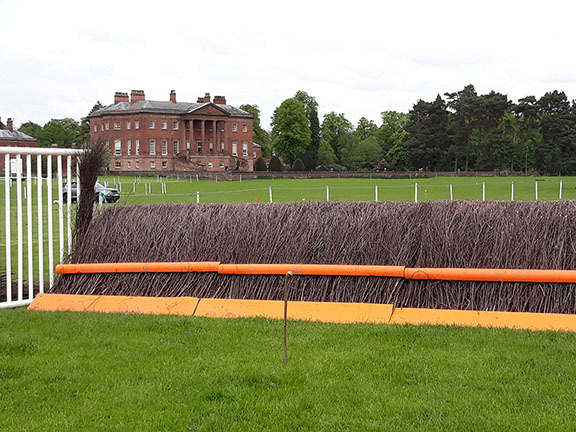 Premier numbered Car Passes are selling quickly – book now to ensure the best location, closest to the racecourse which is only available to advance bookings. 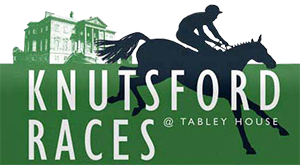 Plenty of craft & trade stands, fair rides for the children, food & drink and, of course, top quality racing! 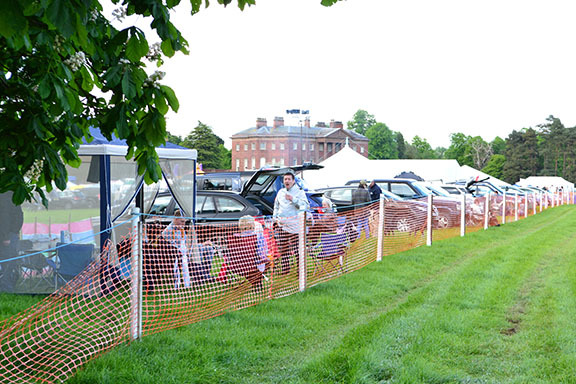 Premier Car passes with numbered locations are available now and selling well. 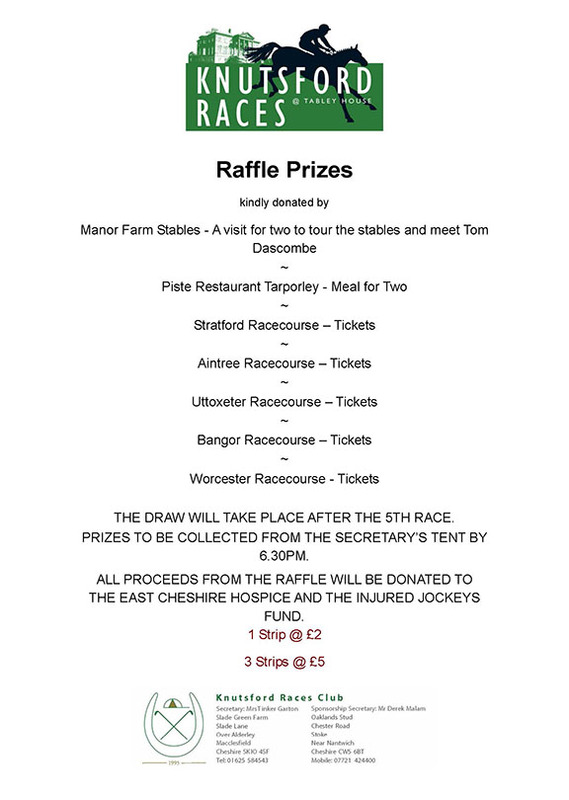 Purchase yours now to ensure that you don’t miss out on the best event with racing in Cheshire. 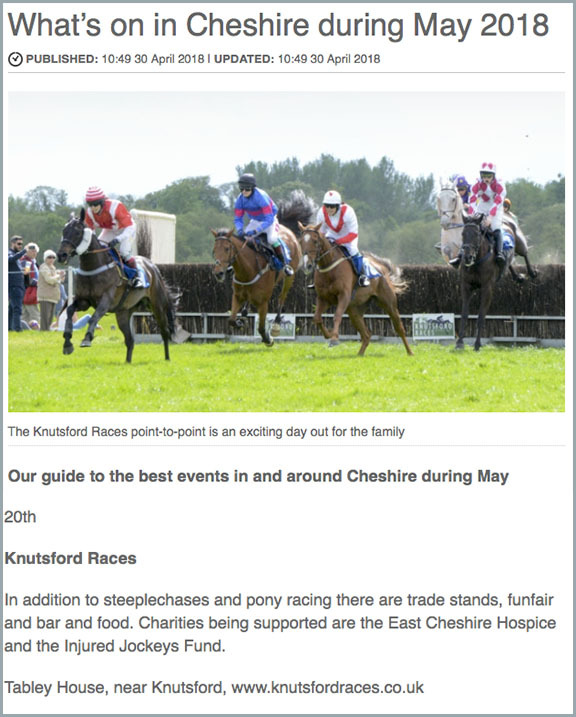 Knutsford Races is a fun day out for all the family in the beautiful Cheshire countryside and features pony racing, steeplechasing, bookmakers, trade stands, local food and drink stalls and kids’ fun rides. You are welcome to bring your own picnic. 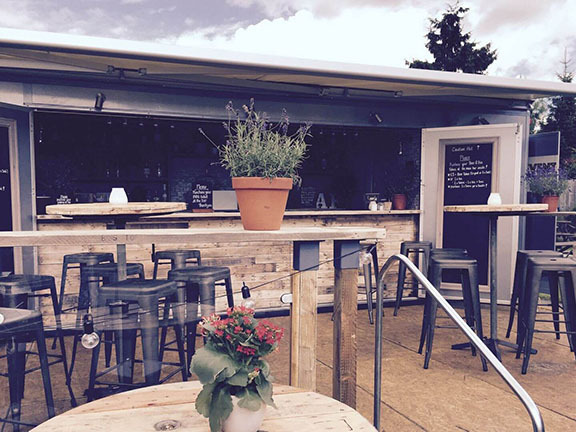 Dogs are permitted as long as they are kept on a lead and under control once racing starts.